On this special occasion, we will leave the office for a few days to return our hometown and cheer happy moments with our family members and friends. 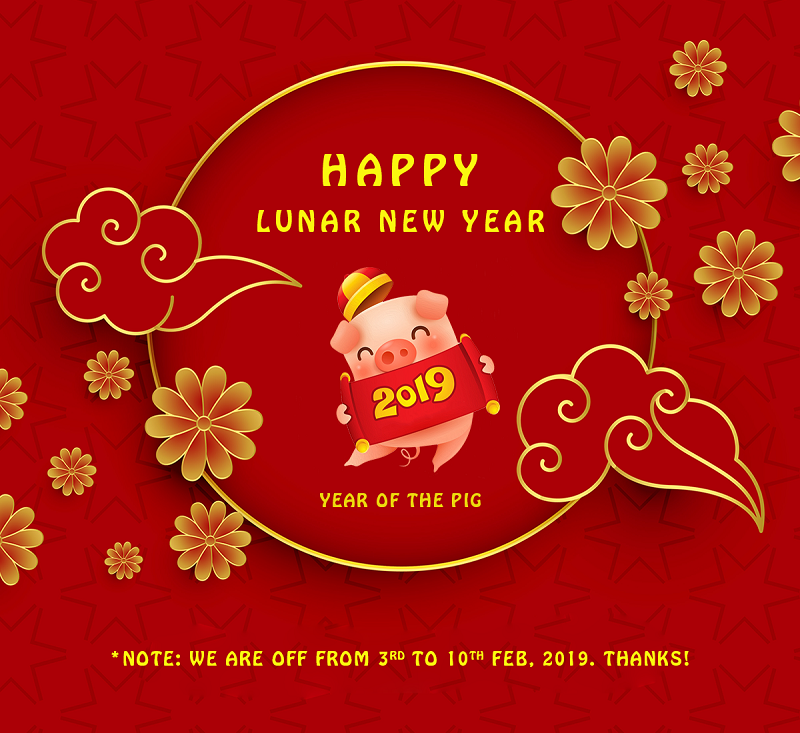 Please note that JoomlaUX will have ONE WEEK OFF from 3rd to 10th February (GMT + 7) to celebrate this holiday. - Forum Support: You still submit your topic on our forum – The official support channel. And we will try to check your issue as soon as we are back the office on 11th Feb.
- Facebook channel: For urgent issues, you also message us through the Facebook messenger, we sill try to check our fan page sequently.